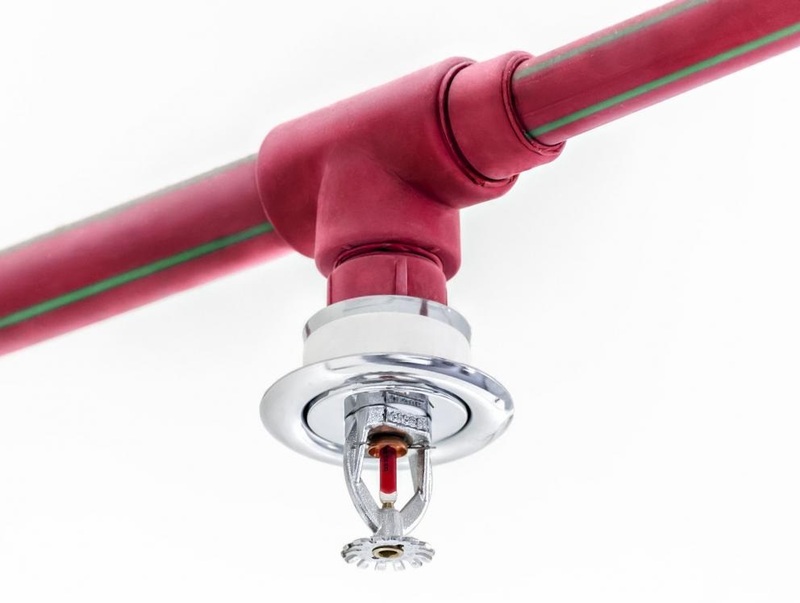 Security and fire alarm systems are often the first line of defense against property crime, potential fatalities, severe injuries, and crushing expenses. Those who install these systems must know and abide by their jurisdiction’s training, education, and certification requirements. 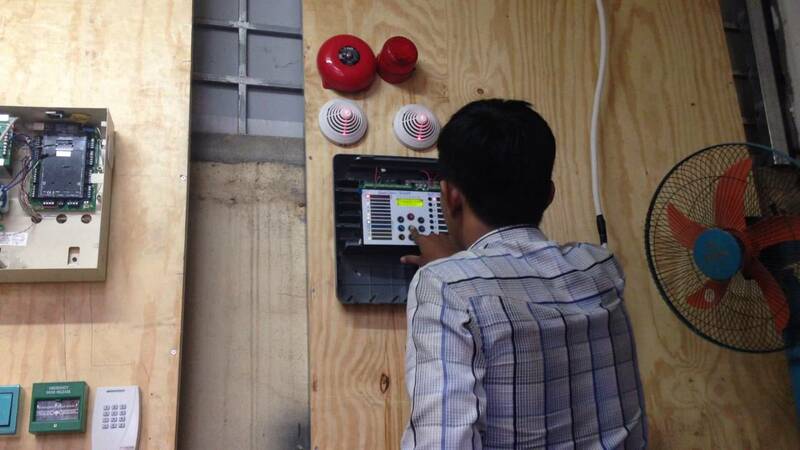 Kenvision Techniks Fire Alarm Installation course is aimed at individuals who want to pursue a career in the fire alarm industry as a fire alarm engineer, designer, fire alarm sales person and other fire alarm related occupations. 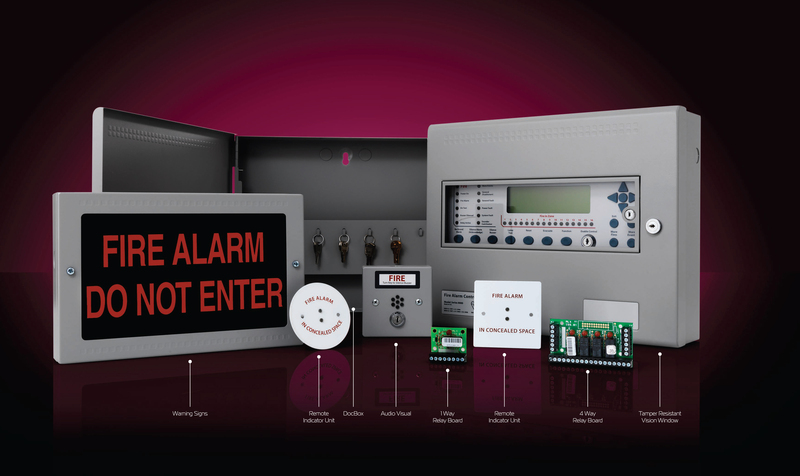 During our Fire Alarm Installation course, you will learn a range of industrial fire alarm panels and associated components. You will learn how the devices fit into the system, how they function and the way in which they should be configured, connected and tested. 10 available	 LATE-EARLY	 $250.00	 Save 50 USD if you book and pay for this event before 30th April, 2019.